What if we all started to think of sexuality AND romance being on a spectrum? The latest episode of our favorite queer web series for kids is tackling an often misunderstood identity within the LGBTQ community: asexuality. “Queer Kid Stuff” is a project created by and starring Lindsey Amer alongside her sidekick Teddy. After a successful first season, the second season of QKS is tackling the nuances of LGBTQ experience in a way that is accessible and educational for children. 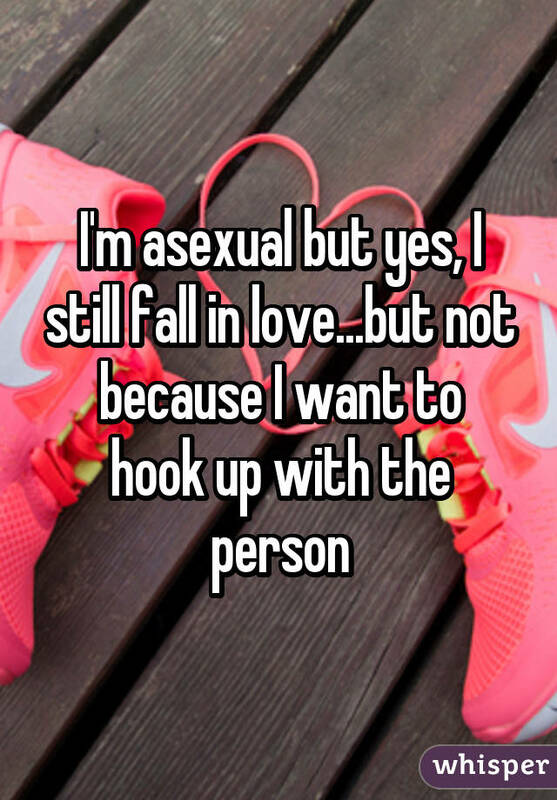 For more complicated ideas like asexuality, Amer brings in a friend who identifies as such in order to further help explain what this word means and offer some first-hand knowledge. Check out this week’s episode of “Queer Kid Stuff” above. Missed the previous installments in this LGBTQ web series for kids? Head here.